There’s likely a community of BMX riders near you already that would love to have a local shop that supports and equips them. It’s easier than you think for that shop to be yours. 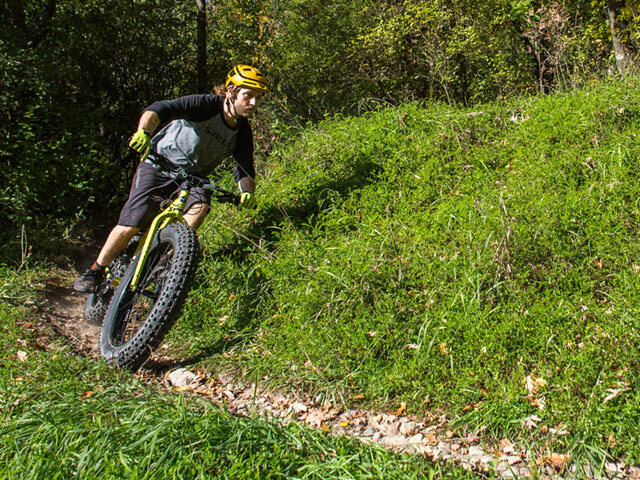 Ripping singletrack, beach crawling, winter slogging — there’s not much fat bikes can’t do. 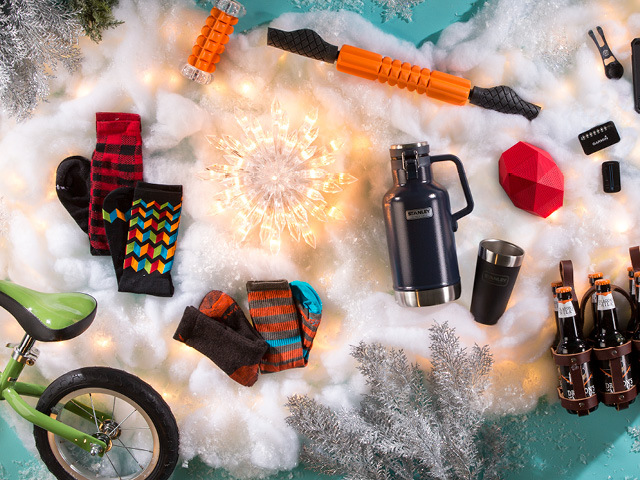 No matter what type of rider you are, QBP’s wide assortment of fat bike products has you covered — from bikes and frames to component upgrades and accessories. 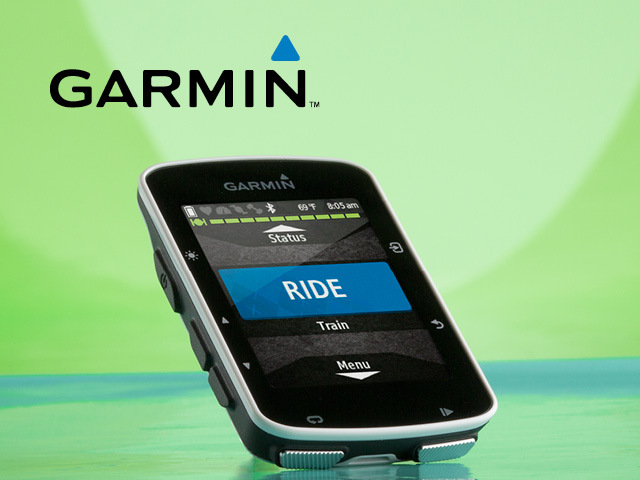 Enhancing your rides with accessories from Garmin is a move in the right direction. With a great selection of wildly popular products, it’s easy to see why countless cyclists trust Garmin to take the lead on their navigational and fitness needs. 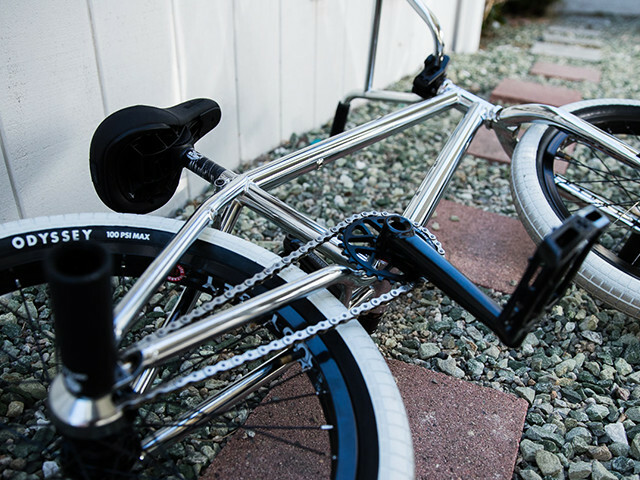 QBP and Dealer’s Choice brands Odyssey, Ecalt, and ODI make jumping into BMX easy. Whether riders are after replacement parts or customizing their bikes, our wide assortment of grips, tires, pedals, and chains keep BMXers coming back for more.